Welcome to Infant Jesus Academy, IJA, Asaba. 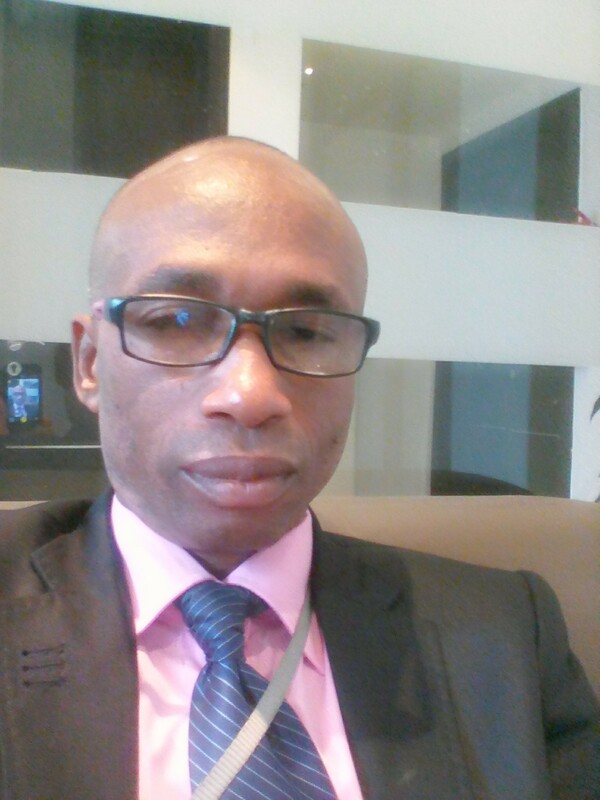 Infant Jesus Academy, Asaba was founded by the late Mr. Augustine D. Okwechime. The school Proprietress is Mrs. Rose A. Okwechime. The foundation of the IJA was laid by His Lordship, the Catholic Bishop of Issele-Uku, Dr. Michael Odogwu-Elue on the 15th day of November 1999. Academic activities started in September 2002. The pioneer set of the Academy graduated in July 2008. Right from inception, the school has been endowed with abundant talents. This explains why in every field – academics, sports, socials and religion, the students have shown like million stars. Welcome to the Infant Jesus Academy Website. 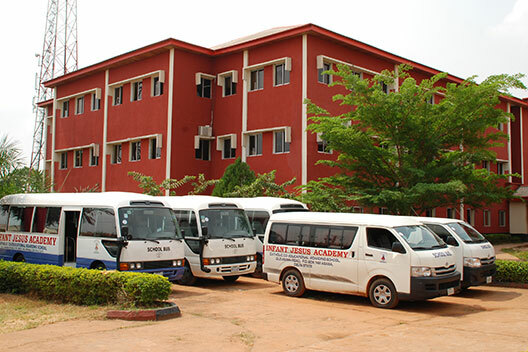 Infant Jesus Academy, Asaba is a Catholic Co-educational Boarding School. It is a world class private school situated beautifully opposite the Government House of Delta State in Asaba. We offer both Nigerian and British curricula. Our academic program provides differentiated instruction to meet the needs of each student to the best of our ability. The entire spectrum of educational program at IJA is academically challenging and engaging on every child. It is all about the child. We, as seasoned and passionate educators offer holistic learning programs that would inculcate in our children all the values that are lacking in our society today. The spiritual, emotional and physical development of every child is our mantra. Hence the moral and value-based education, solid academic base and powers of problem solving and creative thinking are what we strive for on daily basis. I therefore look forward to seeing parents and their wards who want to share in our philosophy at Infant Jesus Academy.